Rajpath Residency, Kaushambi, Delhi is a perfect venue to host small functions like birthdays, anniversaries and family get-togethers. 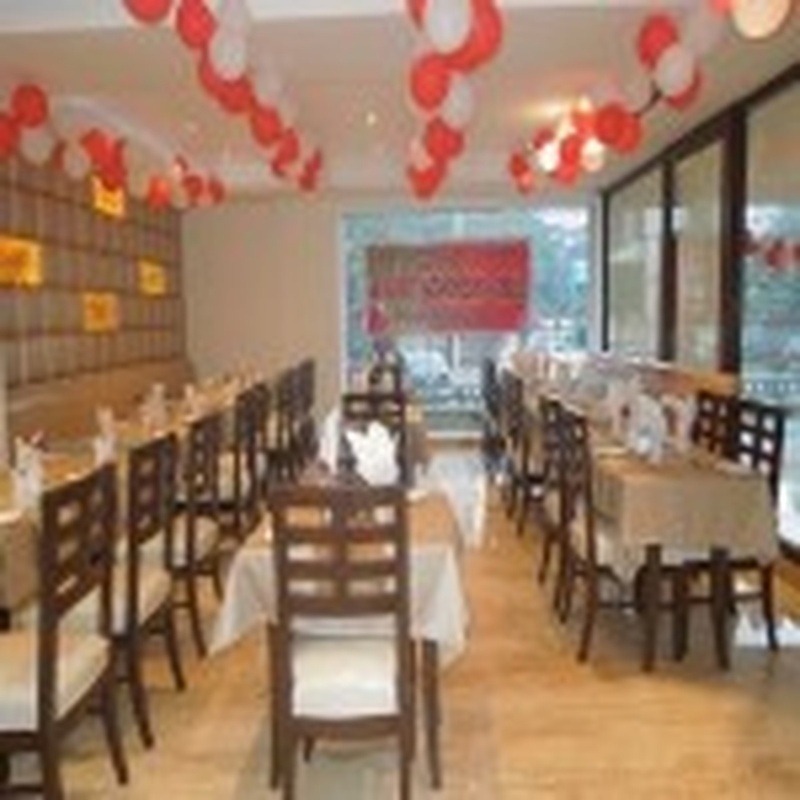 The venue can also be used for having pre-wedding functions like haldi, sangeet, mehendi and engagement ceremony. Rajpath Residency Ghaziabad is located at a close distance from Kaushambi Metro Station which makes it convenient for all to reach there. The venue serves mouthwatering delicacies in pure vegetarian food to their guests. You need not worry about your guests who come a long way to attend your functions as the venue offers them a comfortable stay. 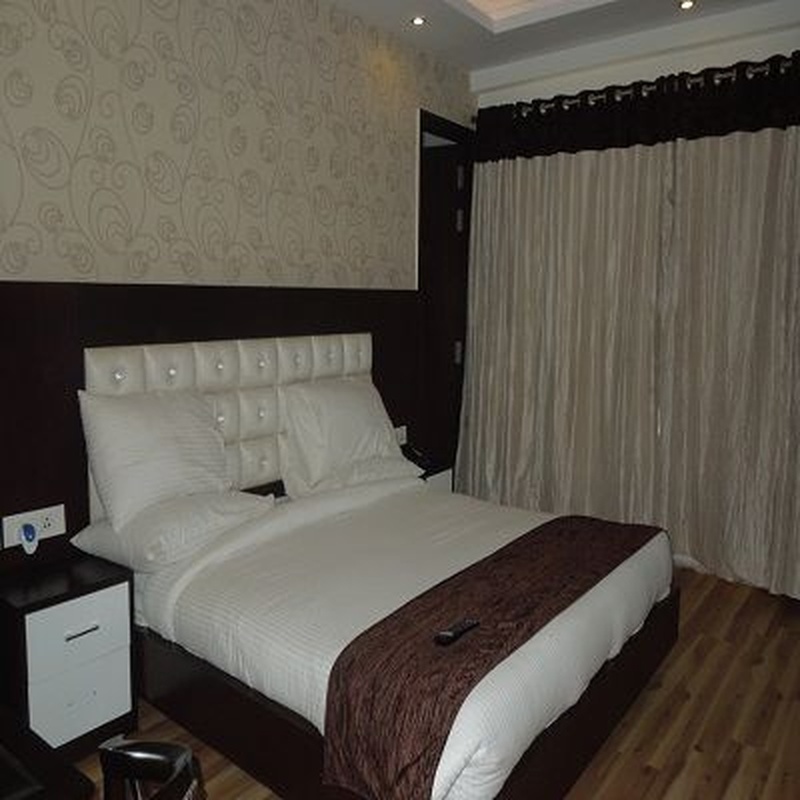 Hotel Rajpath Residency Kaushambi has a mini banquet hall, which is centrally air-conditioned and has impressive interiors. The venue has an inviting ambience which makes your invitees feel welcomed. Plan your upcoming events at Rajpath Residency, Kaushambi, Delhi to make them a memorable one. 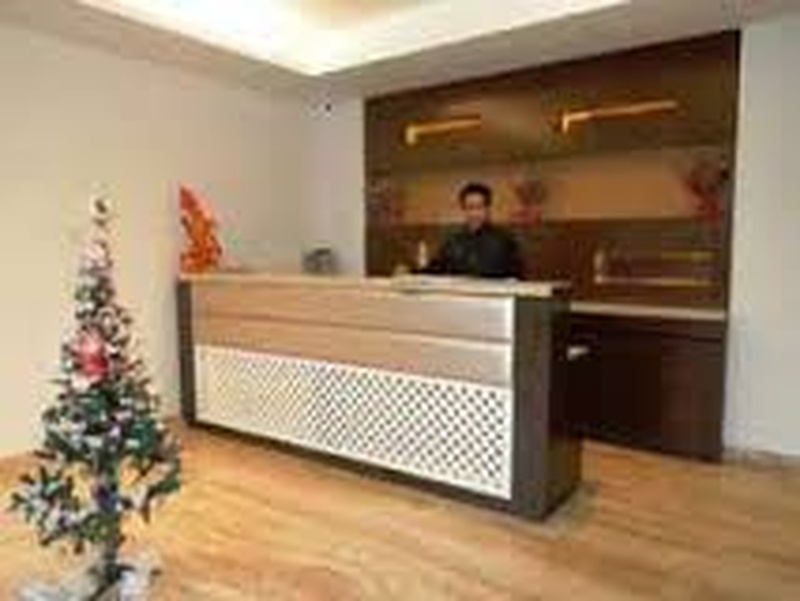 The Rajpath Residency located in Kaushambi, Delhi has Wedding Hotels and Banquet Halls. Hall can accommodate upto 60 guests in seating and 125 guests in floating. Vegetarian food is served at this venue. Features of this wedding venues are : Food provided by the venue , Halls are air Conditioned , Baarat allowed , Hawan allowed , Decor provided by the venue , Packages starts at Rs 650 per plate for vegetarian menu and at Rs N/A for non veg menu. Decoration starts at Rs 8000.